Have you always wondered what goes on behind your screen, or behind the headlines? Discover industry insights and the key workings of production with a Media A Level course at Paston College. You’ll study a range of media forms, learn to engage in critical debate, and have the opportunity to network with industry professionals whilst taking one of our Media courses. Our expert teaching staff have a wealth of experience and, together with local organisations, will assist you in discovering and achieving your creative potential. https://t.co/RmvskcD5Yq Think Sterling is making a lot of sense here. Which media theorist talks about the effects of repeated representations? Very relevant for Alevel and Btec media at the moment. 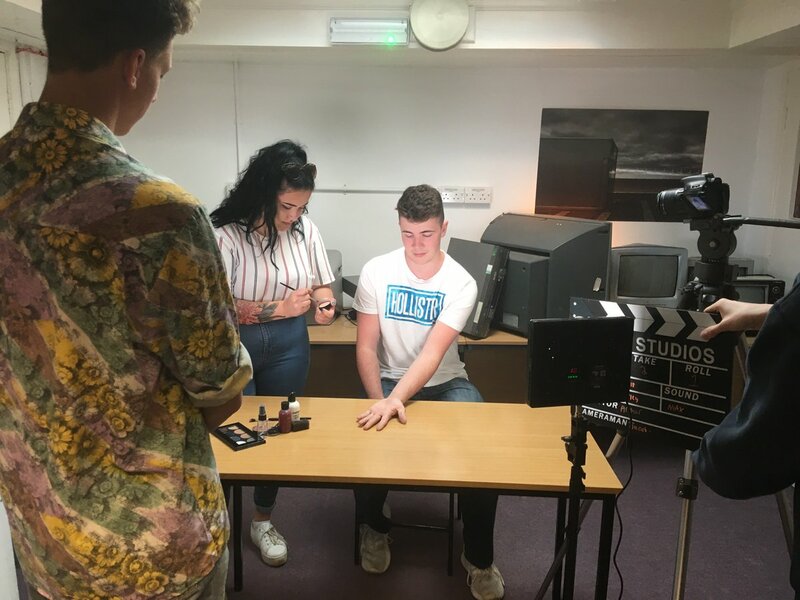 https://t.co/U7Ic8pn3pS Working with the stimulus of a poem about knife crime, The Pain Reliever by Carrie Olivia Adams, the BTEC Creative and Digital Media students at Paston College, had 48 hours to work as a production team and create a short film.